The weapon is marked: “P. 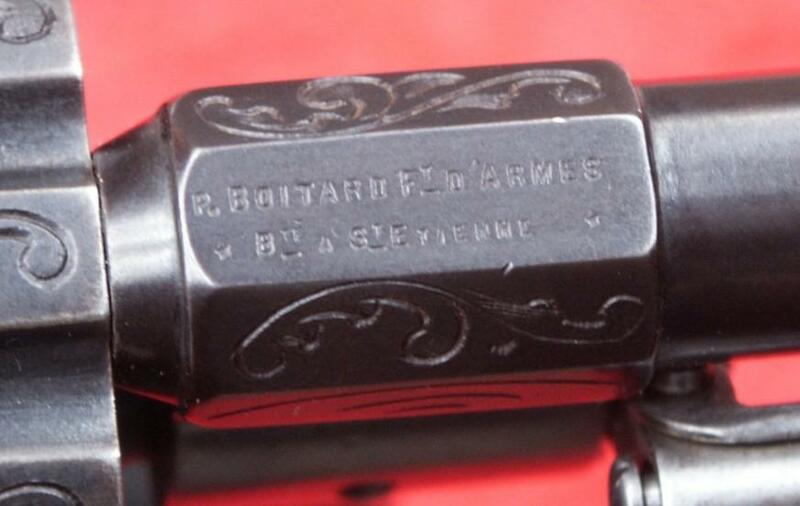 Boitard manufacturer of weapons, Patented with Saint Etienne”. 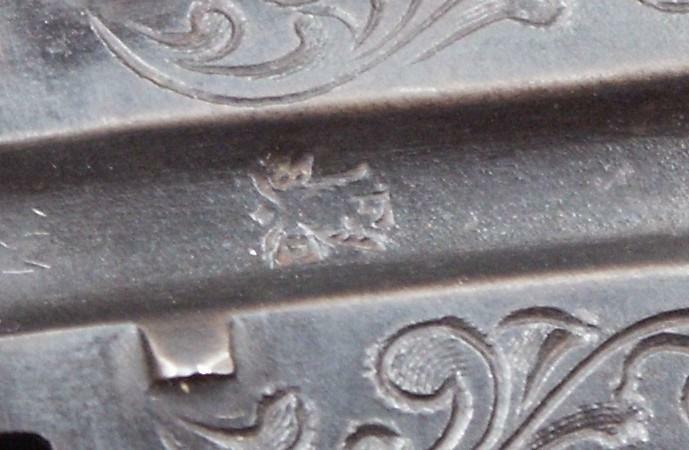 Boitard Paul, arms manufacturer with Saint Etienne of 1852 to 1880. He was a judge with the commercial court in 1867. Patent on June 20, 1857 for the improvement of the Boitard system. Take part in the World Fair of Paris in 1855 and 1867. 6, Grand rue Saint Jacques / 4, Grand rue Saint Roch.